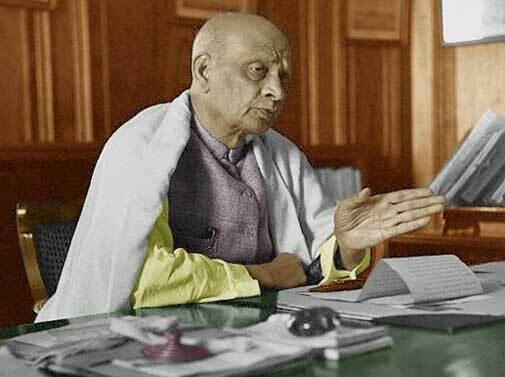 He was one of the popular Indian legislators and political figure who is also known to be the cofounder of the Swaraj Party with his elder brother Sardar Patel. 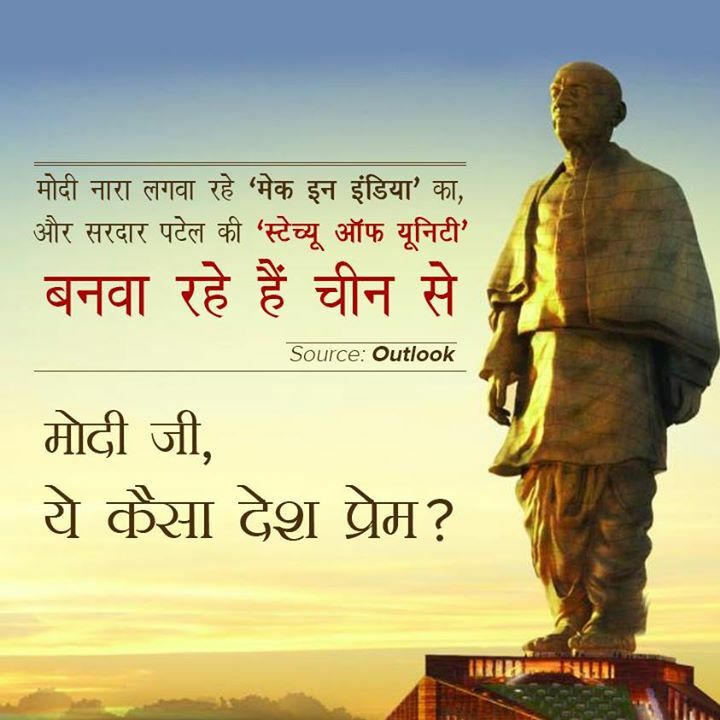 He was born in the year 1873 in Nadiad, a small village in the state of Gujrat. 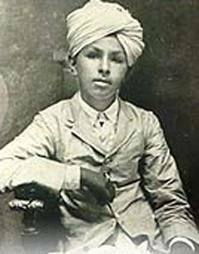 He was the 3rd of the 5 Patel brothers. Sarda Patel was four years younger to him. His education was in Nadiad and in Bombay. He was also known as a skillful pleader during his working days in the courts of Godhra and Borsad. Like others in India, he too got married at a very young age. He was married to Diwaliba, a young girl from a nearby village. Like his brother, he too dreams of study in England. 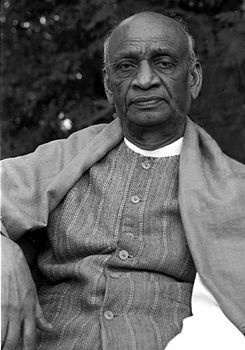 When Sardar Patel was in England, he saved enough money for his elder brother so that he can get his education in England. When he finally made in England, his younger brother and everything for him and studied Middle Temple Inn in London and finished his study in 30. He was the top of his class. This was then a very successful story for both the brothers as people started recognizing them everywhere. Then in the year 1913, he returned to India after he was then a very successful and important barrister. He was working in the courts in Bombay and Ahmedabad. Nonetheless, in the year 1915 his beloved wife died. He was never against Gandhiji, but his views were slightly different from his, although the goals of all those men were same. He joined the Congress and decided to be part of the struggle for freedom. When he first came to the Congress, he was not known by many and he never had a regional support base. 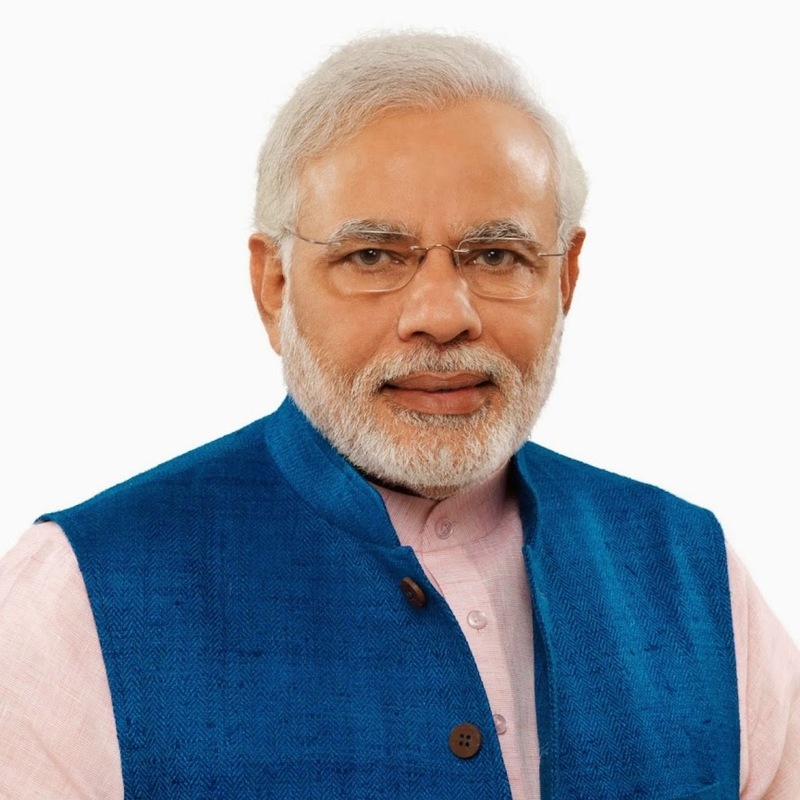 But when he started giving some of the most prophetic speeches in Indian history and articles that were published, he soon became an important force in the congress. 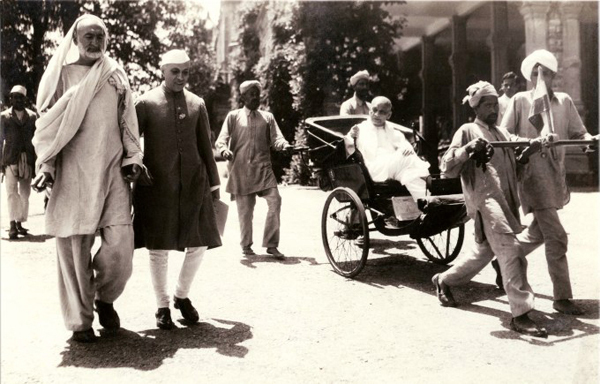 It was the Chauri Chaura, when Gandhiji left Congress and that was the time when Patel left Congress and joined hands with Chittaranjan Das and Motilal Nehru to form the Swaraj Party. In the later part, he won a seat in the Bombay Legislative Council. In the year 1923, he was elected first in the Central Legislative Assembly. Those days are his immense contribution towards Indian assembly cannot be forgotten. He was one of those who believed in reforms and that are why there was little difference in views with other leaders. The Swaraj party also was blamed as a party who broke the Congress and nothing else. 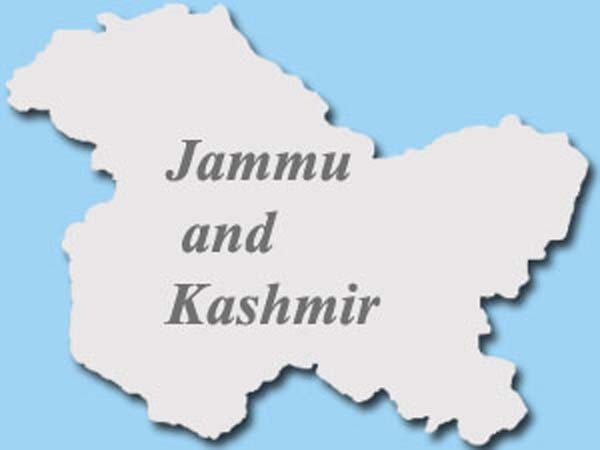 There were many conflicts that were there in those days especially, they were divided with the leadership and that is why the congress was divided at last. Like his brother, he too was a very strong man. He was physically and mentally very strong and that is why he stood for causes everywhere. He played an important role in movements those days. In the year 1929 there were attempting to remove him as president of the Imperial Legislative Assembly, but it was viceroy, Lord Irwin who never lets it happen. 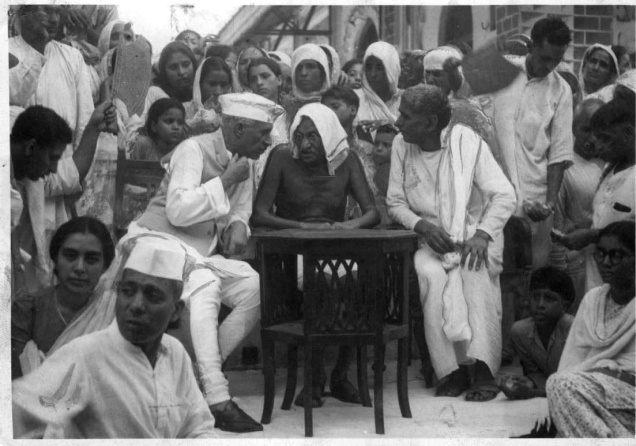 This was the time when the Viceroy tried to influence radical nationalists, but he failed and that was when Gandhiji undertook the civil disobedience movement in 1930. 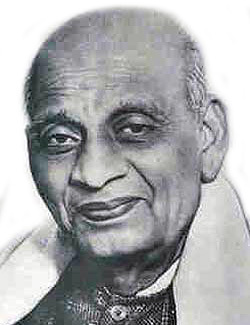 Patel resigned after the inception of the movement. After that, he was back to Congress and then Purna Swaraj was formed that means complete freedom. He was also jailed several times in those days and that is when his health deteriorated. He was directed to Europe for treatment. Then there was a phase when Patel gave up the congress. He was a supporter of base and opposed Gandhi. 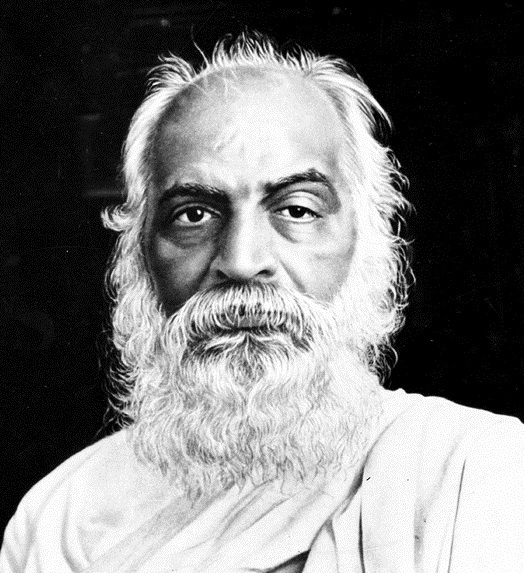 He also was one of the fiercest critics of Gandhi in those days. 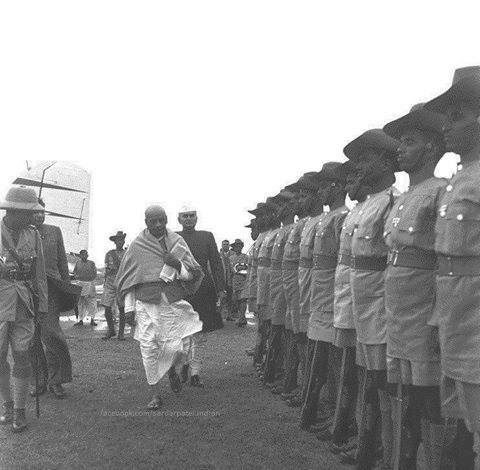 Bose came closer to Patel those days and both of them once famously quoted as the leadership need to be changed and Gandhi has failed. 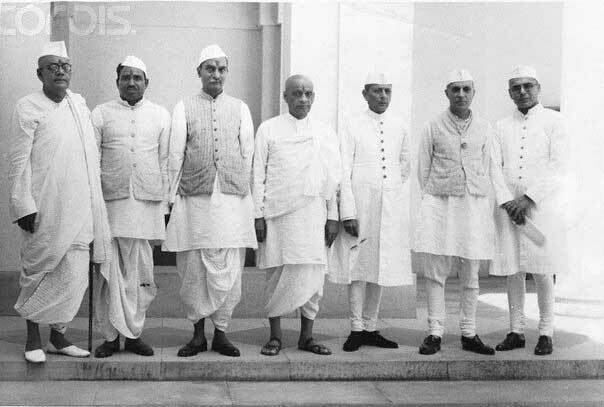 This was the moment when India was gaining mileage towards freedom and all these leaders were part of it. After that both of them traveled in Europe gaining support and ally. But while the health of dose improved his health continuously decorated and then on 22 October 1933 he finally bid farewell from this mortal world. 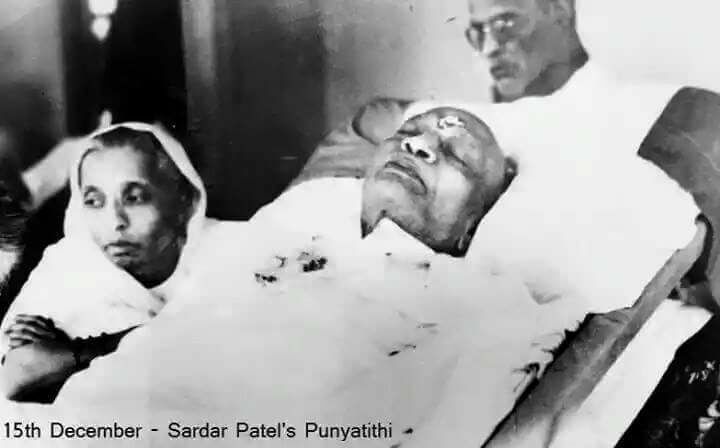 Although there were many people who never believed in the ideology of Patel, there were many who loved him. 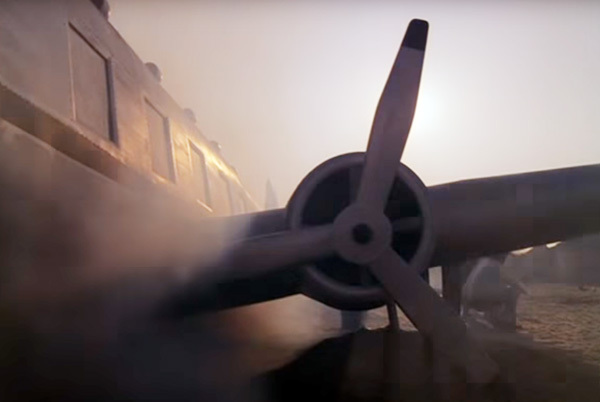 But as an Indian we should never forget his contribution to the country’s freedom and progress. The views and opinions might change, but it is the same team that they all dreamt about. 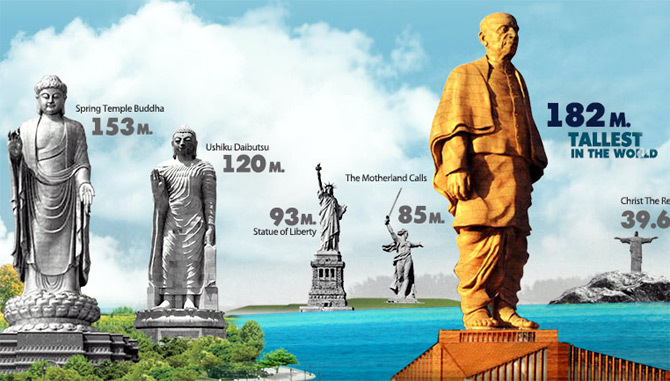 It was the dream of a free India that every single freedom fighter dreams those days and that is why these contributions should never be ignored in any case and in our hearts and in our minds we need to remember this great son of India, Vithalbhai Patel. 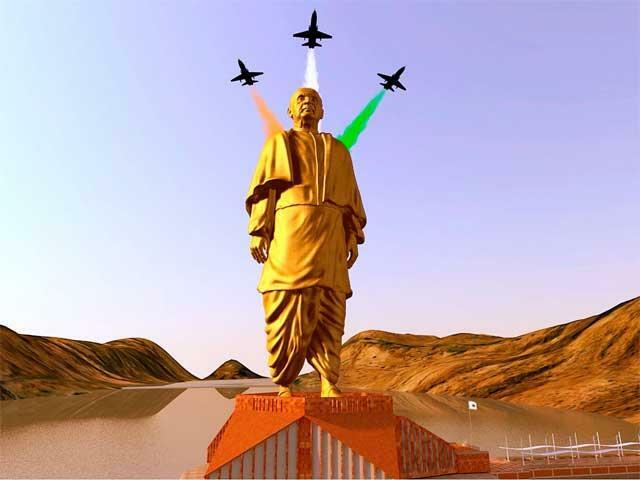 Vitthalbhai Patel have played very important role as well in  freedom struggle. Salute to this family.